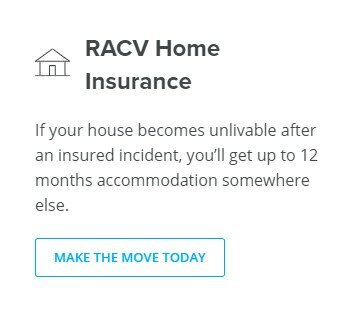 RACV exists to improve the lives of Victorians by addressing their needs in the areas of mobility, home and leisure and continuing to be their advocate. Following a formal review in mid-2016, a new corporate strategy for RACV was announced. 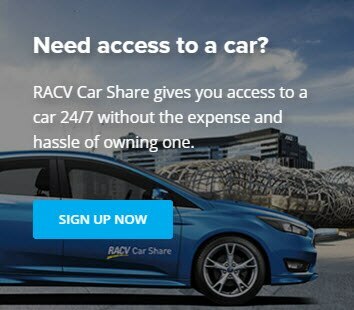 The new strategy aims to build a stronger and more relevant RACV– one that provides members with both increased benefits and ensures the long-term sustainability of our organisation. 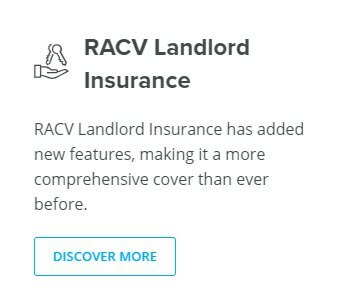 RACV offers our employees significant discounts on insurance, home, car and travel products as well as staff pricing at any of RACV's eight resorts. You also receive free roadside assistance membership after three months. 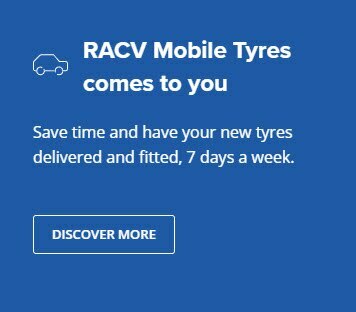 RACV supports members and the community with volunteering opportunities and offering employees one paid volunteer day a year. 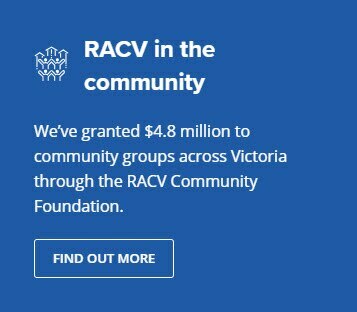 Employees can also contribute to RACV’s Community Foundation. At RACV, we believe in cultivating a diverse workforce for our future. We support people from all walks of life regardless of ethnicity, religious beliefs, age or sexual orientation and support equal employment opportunities for everyone.